Meet Lucie Conradie – the wonder woman with green fingers and red hair. Lucie is a wonder woman because she does THE most wonder-full work. Two gardens I have seen her transform are at Northcliff House College and at Ability House. You can see her work first hand (and enjoy some tea and cake in the garden) on Saturday 19th November 2016 at the LOVE.ability Christmas Market. Being outdoors in all weathers communing with the soil, plants and all manner of fascinating critters, some of them even human. 5 years in the Hemel-en-Aarde valley in the blissful quiet. Growing up is still a work in progress, but my formative years were spent in Gauteng. Clean air & no traffic. One spent walking & nature exploring . Small moments of magic in every day . Oh dear. Keeping absurdity alive? Laugh. Most everything I do is fun – you’re only having as much fun as you set out to do. Impossible – in this moment Avocado. 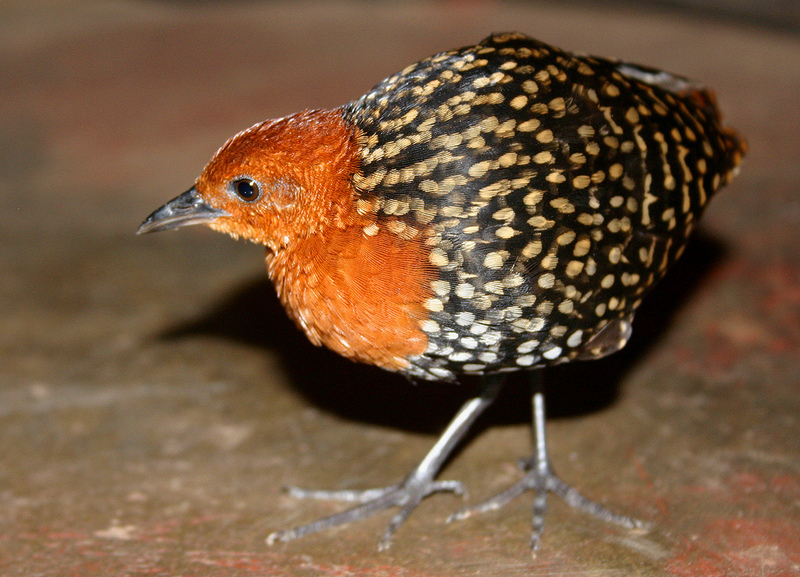 Every night I listen to a buff spotted flufftail – hauntingly beautiful music. Haven’t seen a new movie in a while. Reading the Moral Landscape by Sam Harris. Making something out of the nothing that has been abandoned in the fridge. Books & pencils, flip flops, tea. It will remain a secret, but it’s in the Kogelberg Nature reserve.